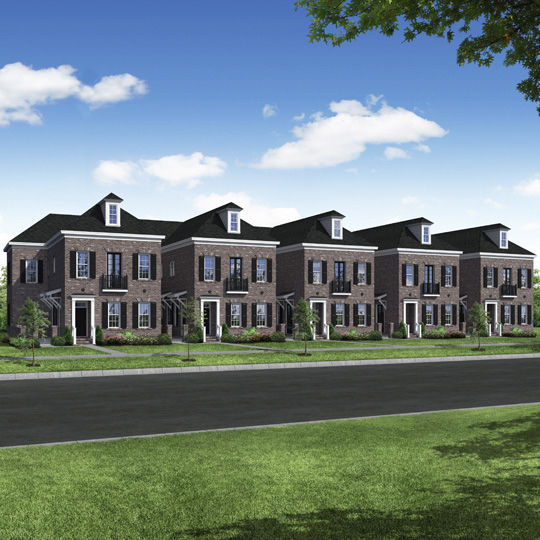 Wentworth Park is the newest community in The Market Common. 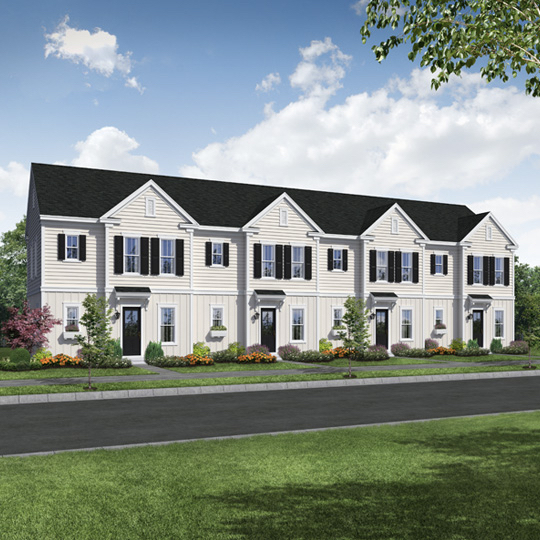 Wentworth Park is just now breaking ground offering 2 floor plans in a townhome community. 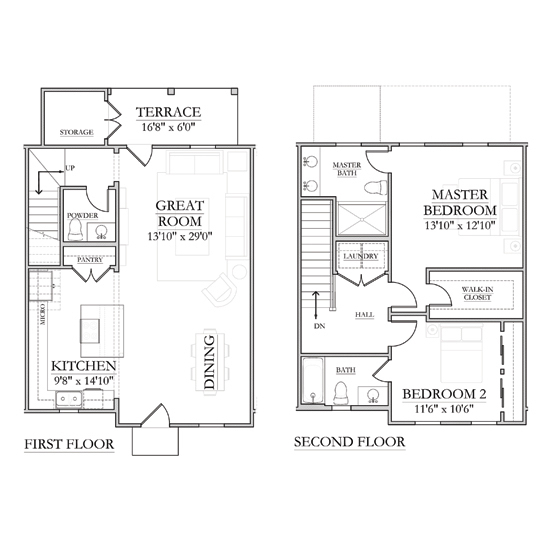 Features include granite countertops, stainless steel appliances, LVT flooring, 9-foot ceilings, hardwood floors, and a two-car garage. 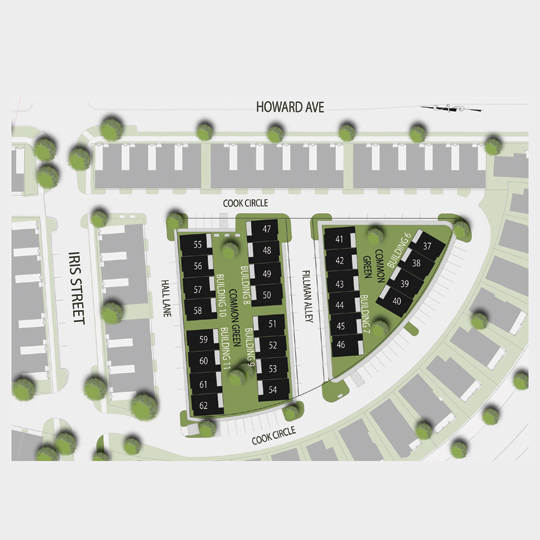 Starting at $230,000 these townhomes are close to the heart of The Market Common.